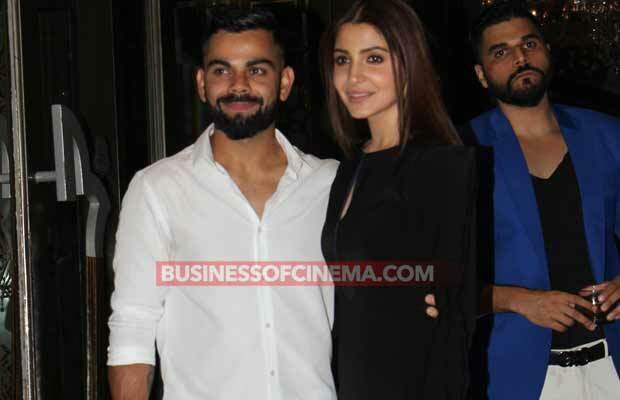 Photos: Lovebirds Virat Kohli-Anushka Sharma Walk Hand In Hand At Zaheer Khan-Sagarika Ghatge’s Engagement! 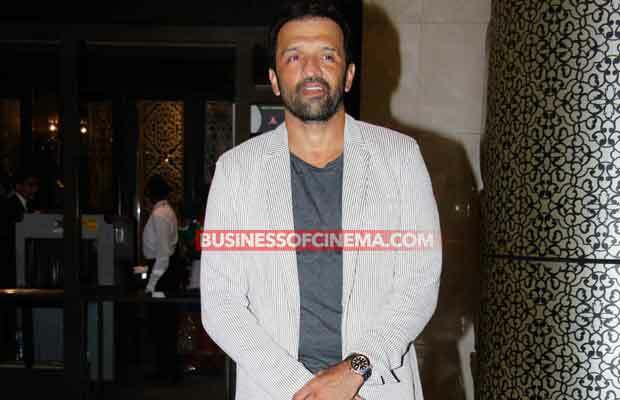 Bollywood and Cricket meet at Zaheer Khan and Sagarika Ghatge’s engagement. Adorable couple, Virat Kohli and Anushka Sharma arrived hand in hand at the ceremony. Cricketer Zaheer Khan and Bollywood Actress Sagarika Ghatge got engaged on April 24. The engagement was a secretly planned by Zaheer Khan. The couple decided to celebrate their engagement with a party. The star-studded engagement ceremony was hosted in Mumbai. 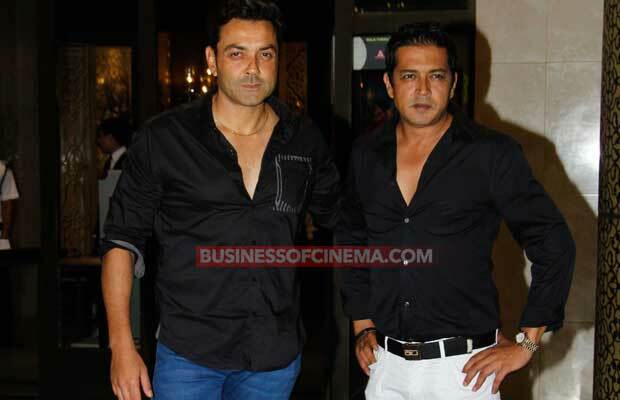 The engagement was attended by cricketers and actors. 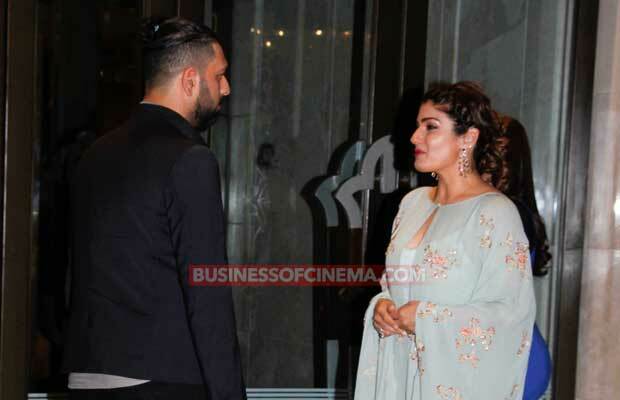 Among the guest were Raveena Tandon and husband Anil Thadani, Mandira Bedi, Bobby Deol, Arshad Warsi with wife Maria Goretti, Rohit Sharma, Yuvraj Singh, Sachin Tendulkar with wife Dr Anjali, and Gaurav Kapoor. Virat Kohli and Anushka Sharma walked in hand in hand at the ceremony. Anushka Sharma and Virat Kohli have been dating since 2013.They had attended the wedding of Yuvraj Singh together. The couple is making more appearances together and being open about their relationship. The couple entered the event holding hands. Is the couple going to take their relationship a step further? Sagarika Ghatge wore a green gown while Zaheer Khan wore a brown suit.Virat Kohli wore a basic white shirt while Anushka wore a contrasting black dress. Sachin Tendulkar also wore black while his wife wore a red top with black trousers. 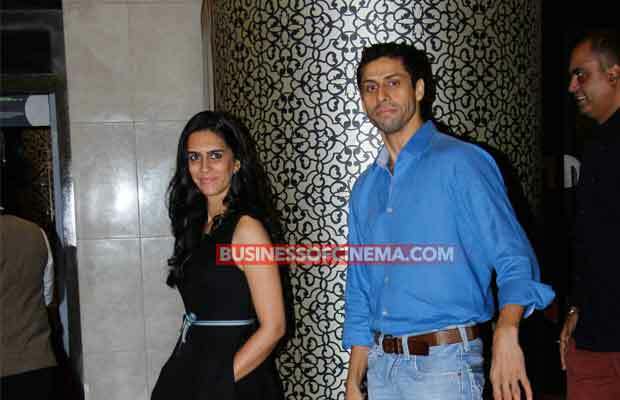 Arshad Warsi’s wife Maria Goretti was among the best dressed at the event. She wore a lovely Pink printed long skirt with a plain white shirt. The party was a casual affair and not an elaborate great Indian Engagement. The couple had been dating for eight months before getting engaged. 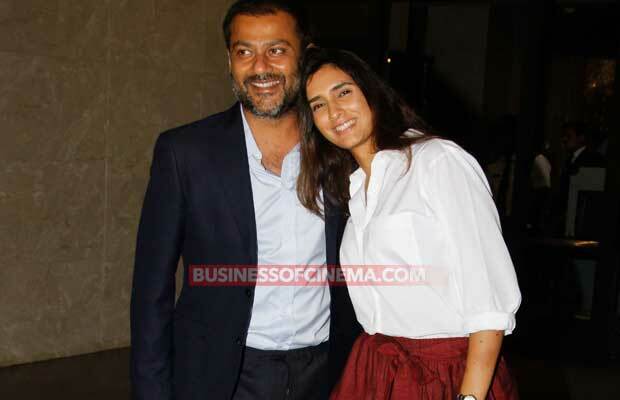 The couple were not open about their relationship but during the release of Samaria’s last film, Ghatge confessed his love her openly. The two then posted pictures of their engagement on Twitter in which Sagarika shows off her beautiful engagement ring. Sagarika and Zaheer Khan’s Maharashtrian backgrounds brought them close. She had said,” He speaks better Marathi than me. He is a Marathi mulga at heart. I was in a boarding school, so whatever Marathi that I spoke was at home and that too in Kolhapuri dialect, which is not very refined, whereas Zak has studied Marathi in school,”. The date of their wedding has also been confirmed. 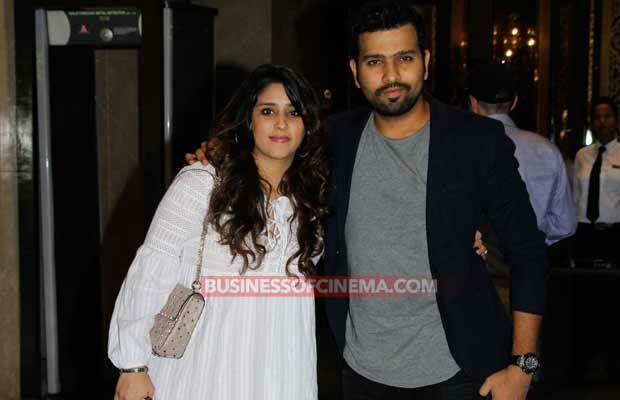 Bollywood And Indian Cricketers at Zaheer Khan-Sagarika Ghatge’s Engagement! Previous articleSwara Bhaskar’s Reaction On Paresh Rawal’s Tweet On Arundhati IRKS Twitterati!